‘Beyond Misinformation’ Limited Time Pre-Sale Discount! 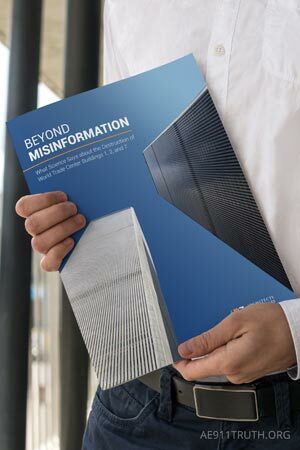 ‘Beyond Misinformation’ Available in Bulk at Discount through Aug. 31! 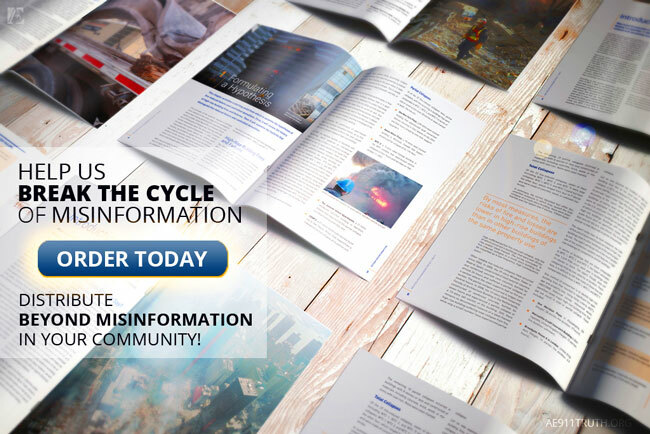 Help AE911Truth spread the word this September by distributing our new Beyond Misinformation booklet in your community. 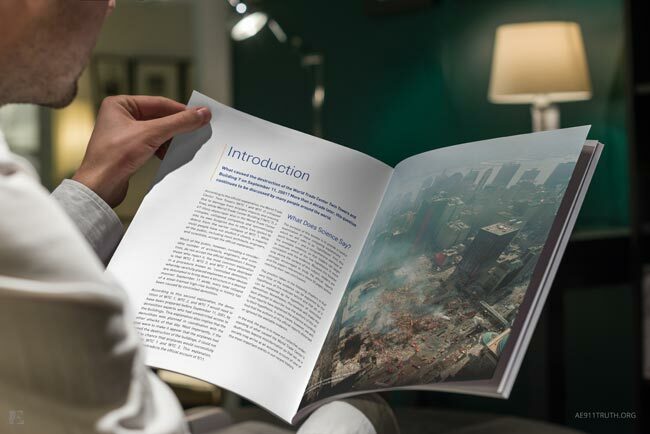 This comprehensive, 50-page guide to the WTC evidence will be the ultimate piece of literature you’ve always wanted to be able to share with your friends and family. Between now and August 31, we’re offering it in bulk at a discount because our goal is to distribute tens of thousands of copies! Pick the quantity that matches your level of ambition and it’ll be on your doorstep no later than September 10th! 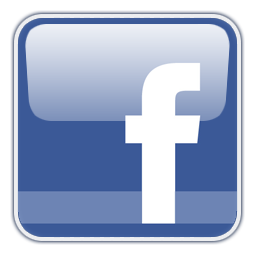 For more information about Beyond Misinformation, visit our store today. 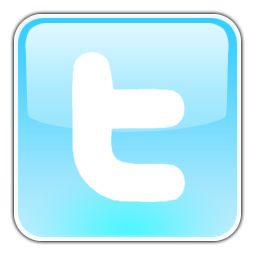 We thank you for supporting the efforts of AE911Truth!